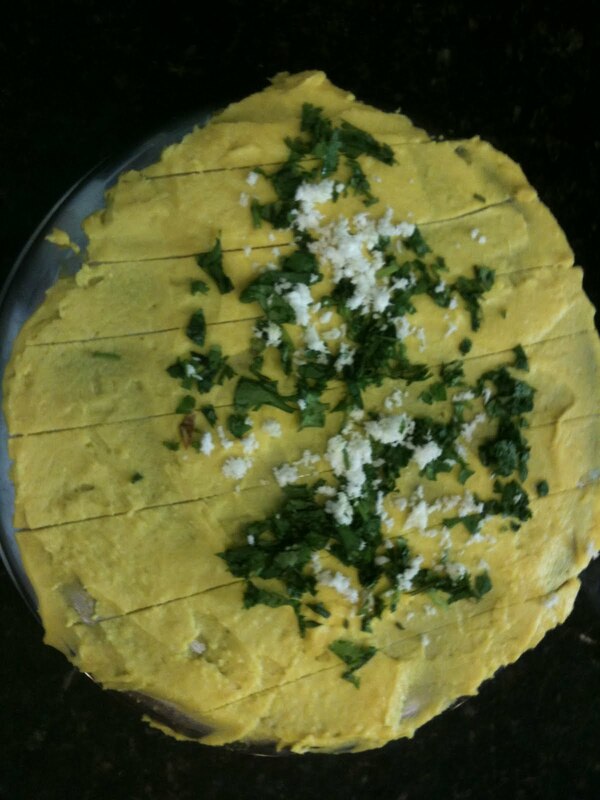 I recently tried my hand at making khandvi (gujarati) or surali chi wadi (marathi). For some reason, I always assumed that this was a very difficult dish to make. Thanks to Nupur of One Hot Stove for inspiring me to make it. I used her recipe here. My verdict is that it is easy to make, quick and tasty as a snack or appetizer. One item that I would love to try making is patra but I am not even sure where I would get the ingredients. So I stick to the frozen version which is good enough :) Dhokla, khandvi and papdi were staple munchies at my place whenever we could go to the gujju sweet shops in King Kothi and get them. Thanks to my parents for my exposure to gujju food. 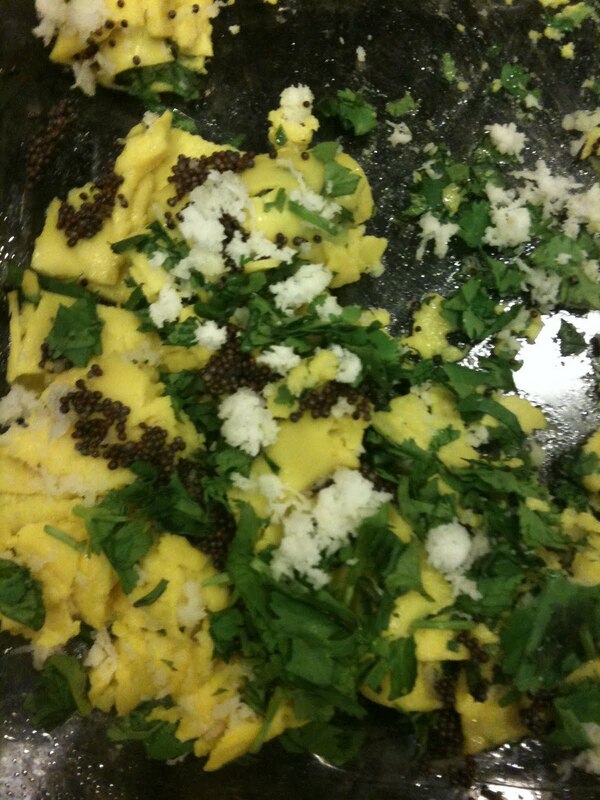 As I made friends with other gujjus, I learnt more about other delicacies like undhiyu, khichdi, kadhi. A lot of the dishes are close to marathi food yet different in many ways. 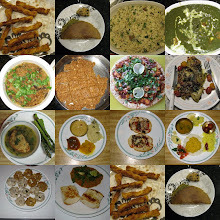 Its a cuisine I love to explore especially due to the wide variety of vegetarian options. So more to come here as I try more gujju recipe.